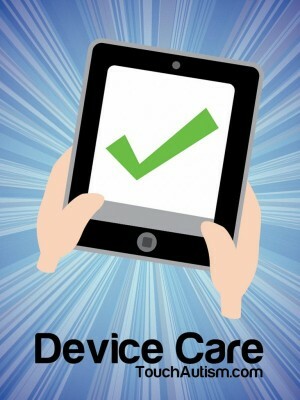 A nine page social story about proper care & handling of a device. The story focuses on why it’s important to take care of your device & specific rules for properly caring for & handling a device. 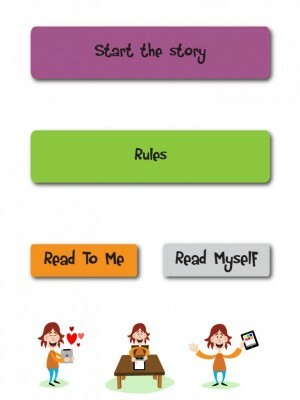 This app includes a nine page social story about proper care and handling of a device. 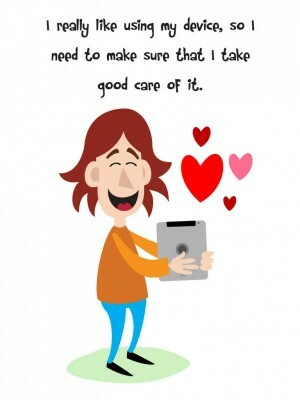 The story focuses on why it’s important to take care of your device and specific rules for properly caring for and handling a device. 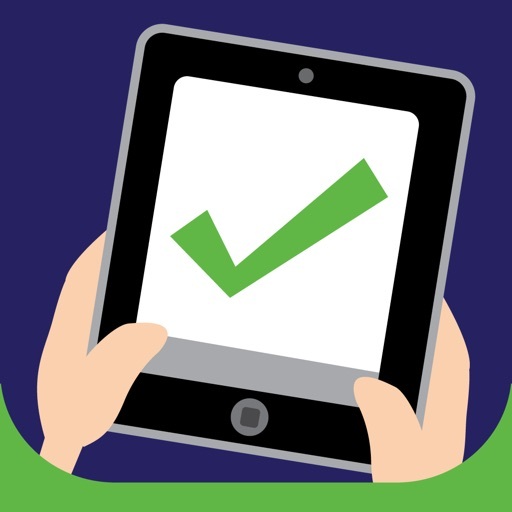 The app opens up to a menu that allows the user to read the story, or go straight to the “rules” page, which is a concise list of 6 important rules for device care. Devices such as iPads, iPods and other tablets have begun to be commonly used as tools or adaptive communication devices for children diagnosed with an autism spectrum disorder, Down syndrome or other developmental delay. These devices can be great tools, but they can also be very expensive and easy to break. 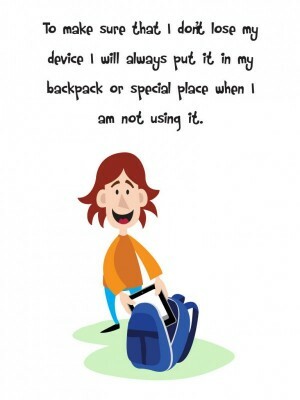 This app teaches children in a simple and positive way how to care for their device to ensure that it is not lost or stolen. Social stories are an important type of visual support often used with children diagnosed with an autism spectrum disorder, Down syndrome or other special need. Teaching a skill to any child may be easier and less stressful when visual supports, like social stories are used. 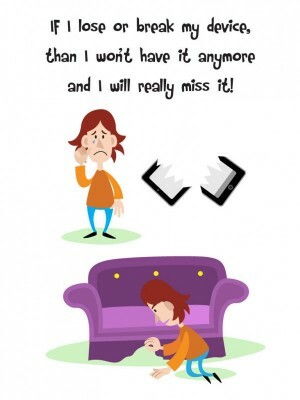 This social story uses simple text and descriptive pictures to explain why and how to care for a device.